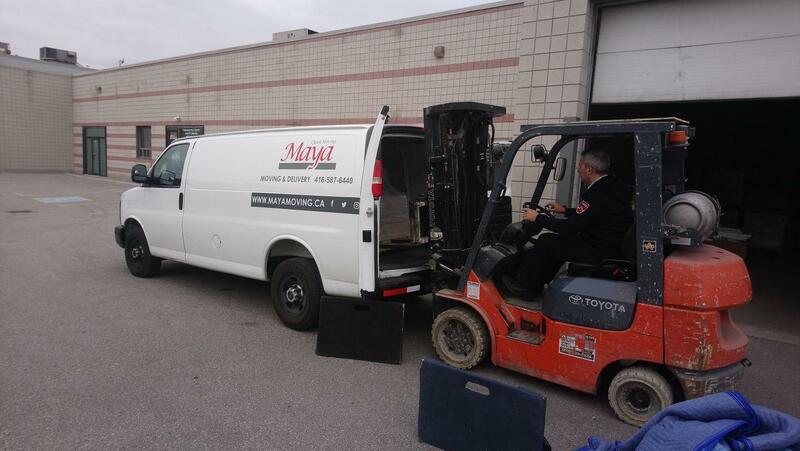 Maya Moving and Delivery provides small moving services for your convenience in the GTA. Call us for short or long distance moving services! Maya Moving and Delivery provides a safe and quick transportation of your belongings. With our experience and team of dedicated movers at your service, we can relocate your items, parcels and goods easily throughout the city with our cargo van service. Our professionals meet with you to discuss your moving needs, taking into consideration any special request. Note that delicate and fragile objects are bubble wrapped and handled with care. Call us! Maya Moving and Delivery is a team of experienced and professional residential movers. We provide complete moving services, including packing and delivery, to meet your expectations. 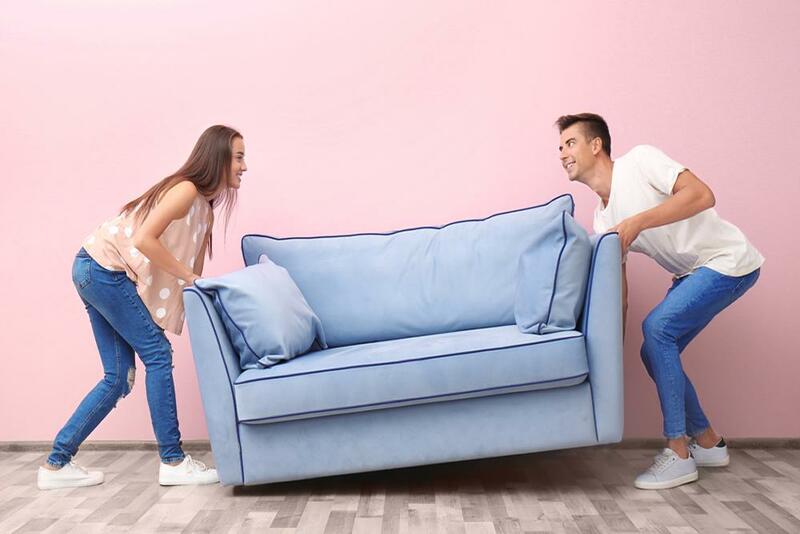 Be it the packing of furniture and home appliances or the delivery and unpacking, we offer a full-range of moving services. We can also handle the unloading and assembly of your furniture. Give us a call! All types of services encompassing moving and delivery. Always reasonably priced, we offer competitive rates and friendly service to ensure your move is stress-free. To speak to one of our staff, give us a call and receive a free estimate.